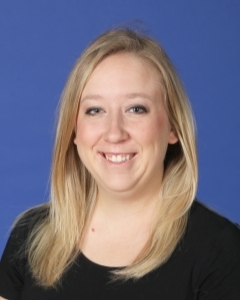 Prior to joining the SCA faculty in 2016, Mrs. Walker worked in history education at the National World War I Museum and Memorial and the Harry S. Truman Presidential Library. "History has always been my favorite subject. I am absolutely overjoyed to be teaching social studies at SCA and look forward to serving the students, parents, and other teachers in this community."